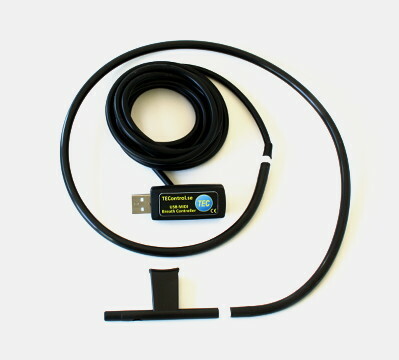 Configurable Breath Controller with USB-MIDI class compliant interface, flexible headset, bite force sensitive mouthpiece and head inclination sensor. Configuration Utility and documentation available for download on the Support page. See also the Frequently Asked Questions and Testimonials pages. 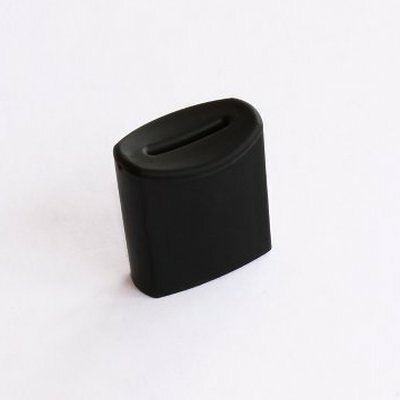 Spare mouthpiece cover for the USB MIDI Breath and Bite Controller 2. 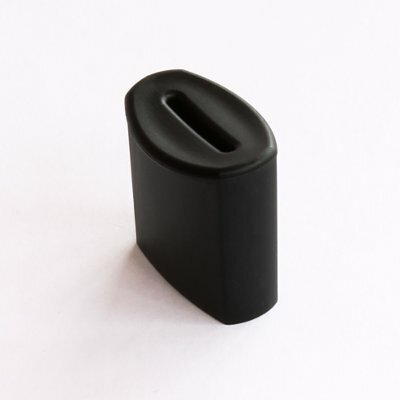 Soft mouthpiece cover for the USB MIDI Breath and Bite Controller 2. 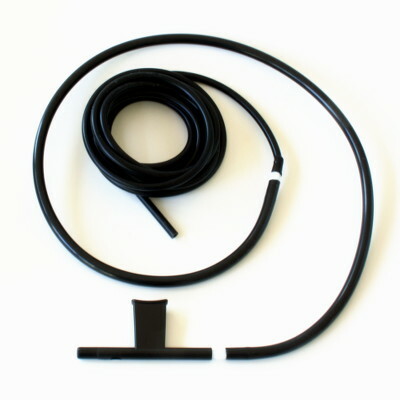 Spare flexible headset including silicone pipe and Yamaha BC3a-style mouthpiece with adjustable bleed. For use with our USB MIDI Breath Controller and UNI MIDI Breath Controller. Configurable expression pedal controller with USB-MIDI class compliant interface for use with computer based soft-synthesizers. Configuration utility and documentation available for download on the Support page. Configurable Breath Controller with USB-MIDI class compliant interface, flexible headset and lip bite force sensitive mouthpiece. Configuration Utility and documentation available for download on the Support page. This product has been superseded by a new model and is no longer available for sale. 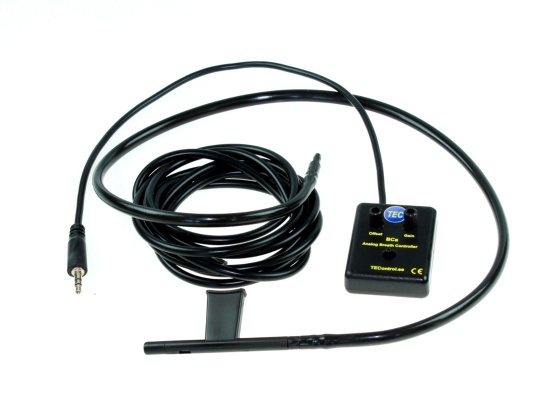 Universal Breath Controller with both USB-MIDI and traditional MIDI DIN interfaces. Delivered with flexible headset including BC3-style mouthpiece. Configuration Utility and documentation available for download on the Support page. This product has been discontinued and is and is no longer available for sale.